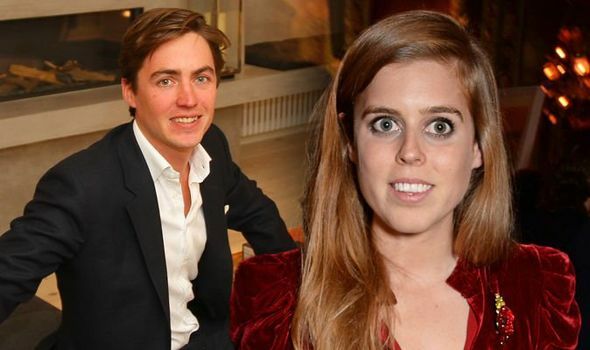 Princess Beatrice boyfriend: Who is Edoardo Mapelli Mozzi? Is he dating Eugenie's sister? PRINCESS BEATRICE OF YORK, age 30, is the eldest daughter of Prince Andrew, the Duke of York, and Sarah Ferguson, Duchess of York. Who is her boyfriend? Is she dating Edoardo Mapelli Mozzi?